Mold spores are present in varying quantities in both indoor and outdoor air. Most people find it beneficial to reduce the mold level in their home to minimize its effect on allergies. And air purifiers that remove mold from the air help promote general health. 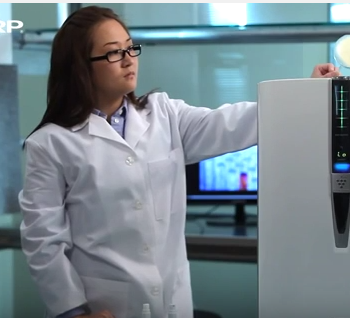 The demo presented in this video shows how Plasmacluster ions can reduce mold growth. The enclosure on the left is continually treated with Plasmacluster ions using an ion generator found in Sharp Air Purifiers, and the one on the right is not treated. Wouldn’t this be great to reduce the amount of mold in the air you breathe? 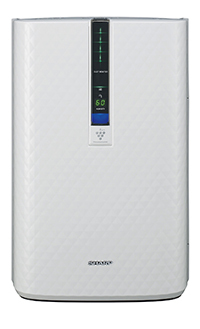 Consider a Sharp Plasmacluster Air Purifier with Humidifying Function for Medium Rooms (KC-850) for your home.